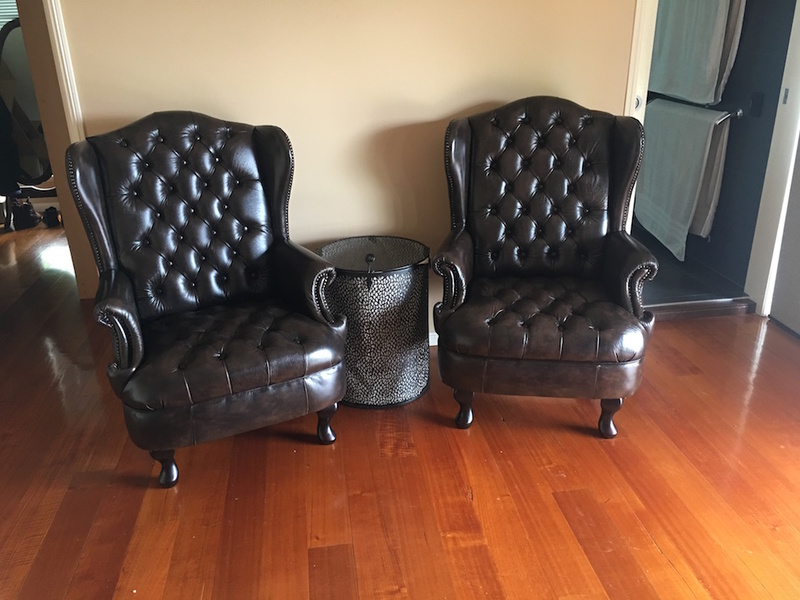 The market in Australia is showing a strong preference for a leather wing back chair to be added to many areas of the home or office. While the modernist style was, and is, very popular still, adding a touch of vintage class in the form of an armchair is a way for a room to add texture and tone. Chesterfield Lounges offer a great range of chairs upholstered in high quality top hide leather. A vast array of colours is also available. 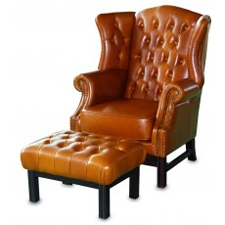 The most important thing to consider when investigating the use of a leather wing chair is to ensure the colour you select is going to tie in nicely with the remaining furniture in your room. You have the choice of contrasting your chair with the rest of your furniture, or complementing it. If you have grey tones throughout your room, do you add and contrasting blue, or perhaps look at a black, or charcoal colour that will tie in better? The advantage of leather is wearability and usability. Of course the sumptuous comfort leather is renowned for will attract many a compliment. Leather care is simple, with a wet rag once a week or so, and an approved leather care used to its individual instructions. No saddle soaps or commercial cleaners are recommended. So, you have your new vintage leather armchair, and are considering how to incorporate it into your room. Obviously space is an issue. Is the chair going to be used regularly, or is it there simply as a show piece? As a feature, we believe it is better to leave a bit of space around the chair so it does not get "lost" in the crowd. It is a feature - so treat is as such. A cluttered room probably does not lend itself to the idea of a feature anyway. Perhaps create a small "nook", where you can go to read with a lamp? Maybe you can order a footstool to match and make it a true relaxation area, which is truly your own space. If you have chosen the correct leather colour and have designed the area to suit your preference, you won't want to get out of your chair! Occasional chairs are such a terrific method of incorporating some design freedom into your room. Gone are the days of having a matching suite all the time. Many people have a 3 seater and 2 seater chesterfield sofa and contrast it with a wing chair to add some pop to a room. A fabric wing chair is also a fantastic option and don't be afraid to add a pattern to your chair if you really want to make a statement with your occasional chairs.